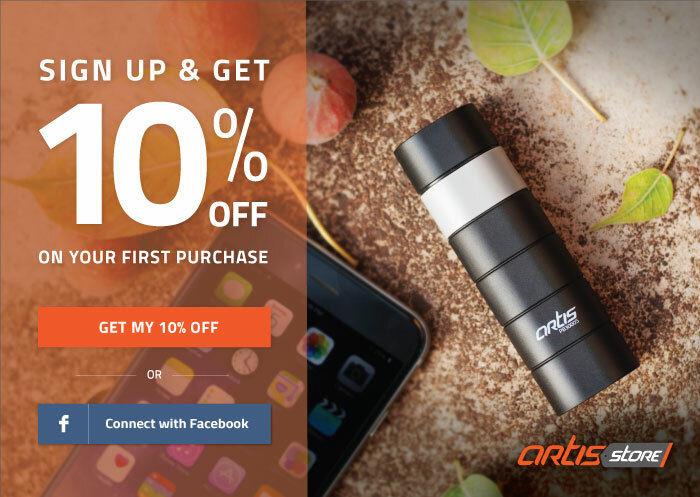 Artis Store - Earphones With Mic. 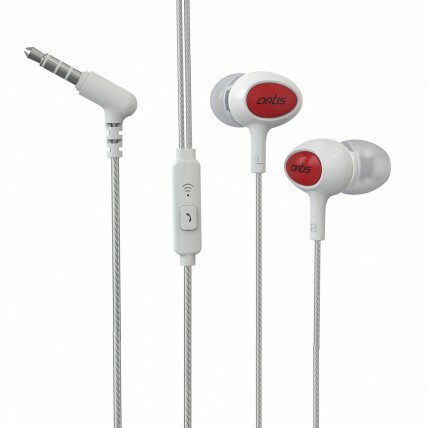 E400M In-Ear Headphones with Mic. 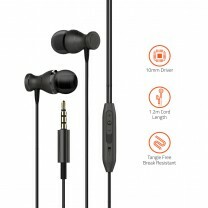 Dynamic, ergonomic & ultra-lightweight in-ear headphone. Double layered and braided ultra high strength wire. Built in Mic. aids hands free calling and audio control support. Additional Microphone clip included in the box. 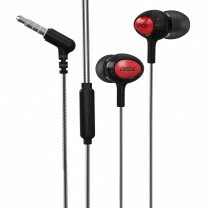 Artis E400M is the latest in-ear headphone from Artis. With exceptional clarity, sharp sound, powerful bass & dynamic stereo output to truly awaken your senses. 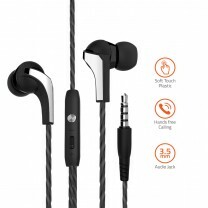 E400M is a dynamic, ergonomic & ultra-lightweight in-ear headphone. 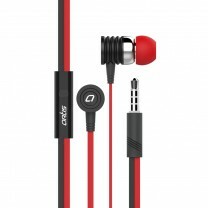 It is perfectly compatible with all your audio devices due to the 3.5mm Audio jack. It comes with a double layered and braided ultra high strength wire which is highly durable in all conditions. The cable is made of soft touch premium materials which are great to touch and provide a comfortable feel. 15mm powerful sound drivers provide excellent bass output. It comes with a set of 3 pairs of different sized ear caps (S,M,L) for that perfect fit. The built in Mic. aids hands free calling and audio control support. You're reviewing: E400M In-Ear Headphones with Mic. 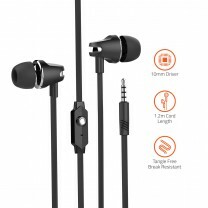 E330M In-Ear Headphones with Mic.